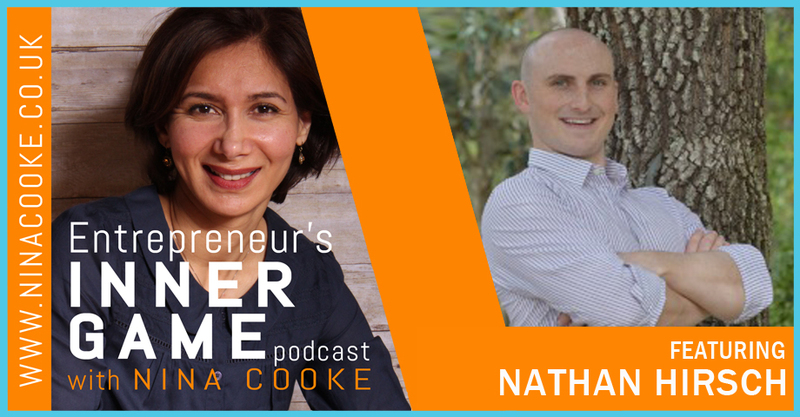 Nathan Hirsch is an entrepreneur and an eCommerce, Amazon, Customer Service, and Online Remote Hiring Expert. He is the founder and CEO of FreeeUp, a marketplace connecting business owners to freelancers in the digital marketing world. He has spent the last 8+ years developing unique systems for hiring remote workers and is now helping thousands of businesses find the perfect team members to grow their profits. Find out more about Nathan and his work at LinkedIn, FreeeUp.com and https://timeclock.freeeup.com/public/signup?a=91efc434-75a4-46e5-94bb-318a2dfe5907.